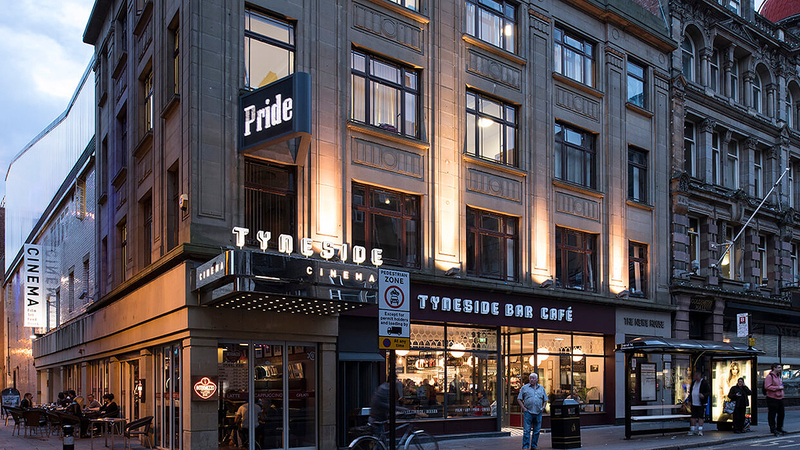 The Independent Cinema Office's Screening Days programme is coming to the Tyneside Cinema for the first time, taking place on 27-29 October. Screening Days is an intensive, effective programming event that squeezes a host of screenings into a few days, providing attendees with a comprehensive overview of forthcoming releases and plenty of opportunities to meet with fellow exhibitors to debate what they've seen. The line up for the Tyneside edition includes Hirokazu Kore-eda's Palme d'Or-winning Shoplifters, Barry Jenkins' Moonlight follow-up, If Beale Street Could Talk and Foxtrot, the new film from Lebanon director, Samuel Maoz. 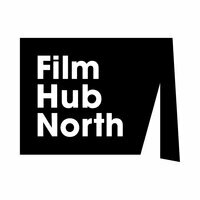 Film Hub North is excited to have Screening Days on our doorstep this Autumn; our team will be in attendance to get an early look at the best upcoming independent releases and to welcome exhibitors from across the North and beyond to one of our home venues. One, two and three day passes are available via the Independent Cinema Office. Reduced price early bird passes are available until Friday, 31 August. 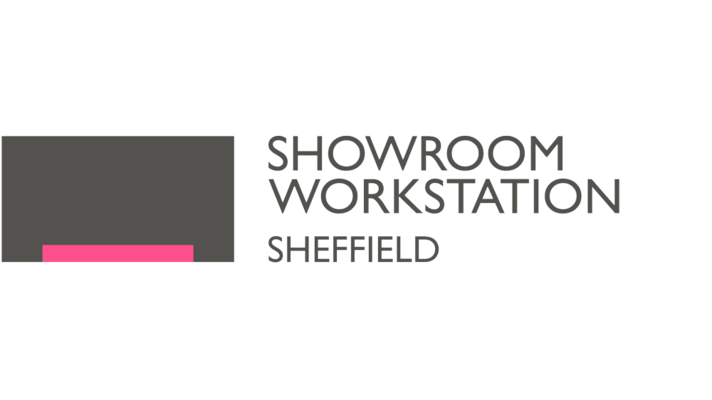 The final deadline for registration is Friday, 5 October. 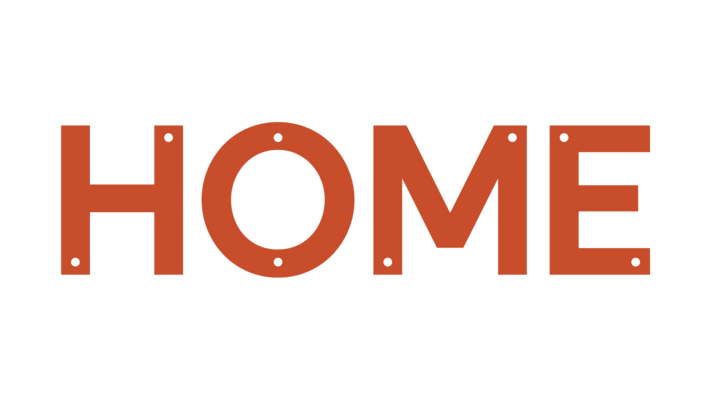 Need additional help to attend Autumn Screening Days? Apply to our Bursary Awards for travel and ticket subsidies to get you where you need to be.